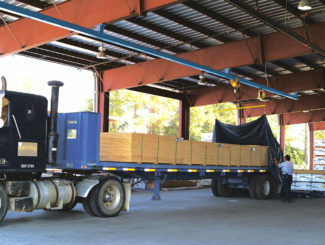 When covering a flatbed load, many drivers prefer to be above ground to get a better viewpoint. 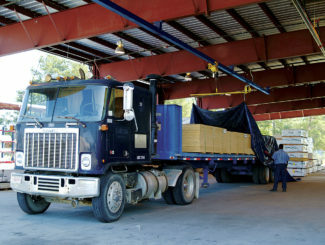 Overhead tarping systems from Carbis Solutions are a safer option, as they don’t require you to climb on top of the truck. 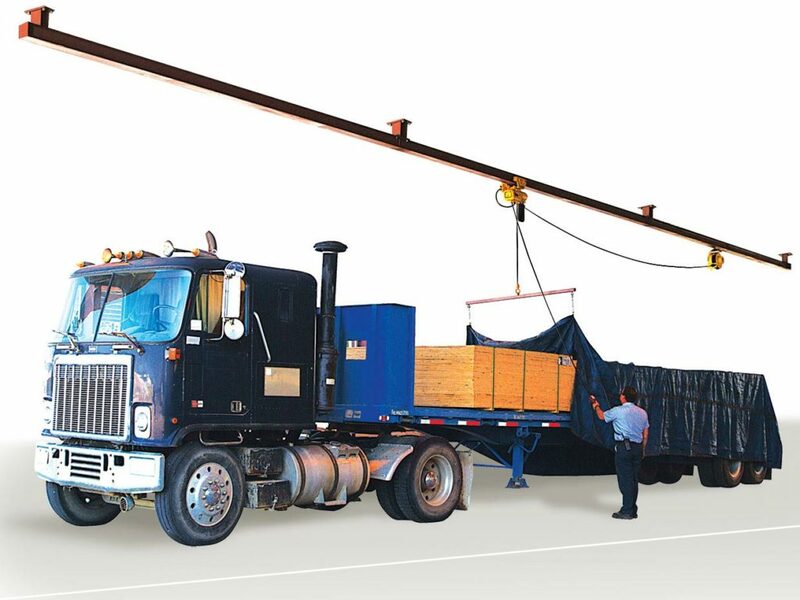 We can add an overhead tarping system to existing infrastructure or design a freestanding unit for your company. 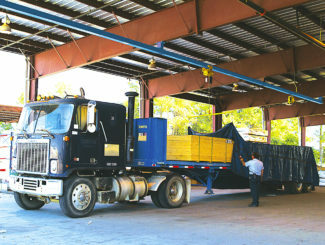 Powered tarping systems provide a safe way to tarp loads without having to climb on back of trailers or on top of loads. 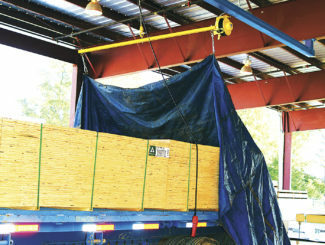 Simply connect a tarp to the spreader bar and guide along length of trailer via hand-held pendant control and powered winch system.